I’m proud to be Scottish. I live in the country that gave the world haggis, chips & gravy, potato scones and Tunnocks Teacakes (any ex-pats reading this will be licking their lips at the thought of all those ). But more than this, we gave the world some of the best TV and film geek heroes EVER! 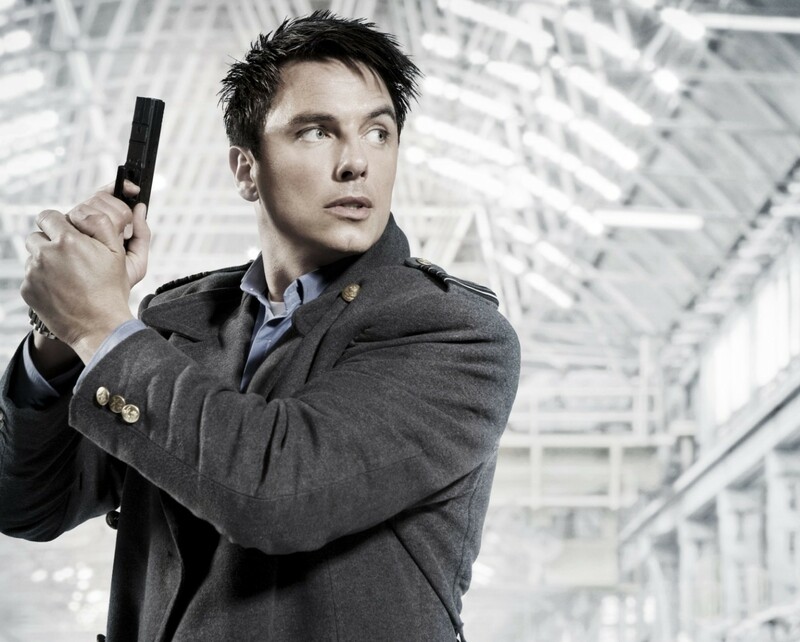 Here is my list of the Top 5 Scottish Geek Heroes..
John Barrowman has a special place in my heart as he (unknowingly) helped me cross the first item off my Geek Adventure list. Born in Glasgow, he moved to America when he was a child but has never forgotten his Scottish roots. I love hearing interviews with him where his accent starts to seep through and he starts to roll his ‘R’s’. His geek hero credentials include the wildly popular Captain Jack Harkness from Doctor Who and Torchwood and more recently he’s moved to the dark side with the fantastically diabolical Malcolm Merlyn in Arrow. 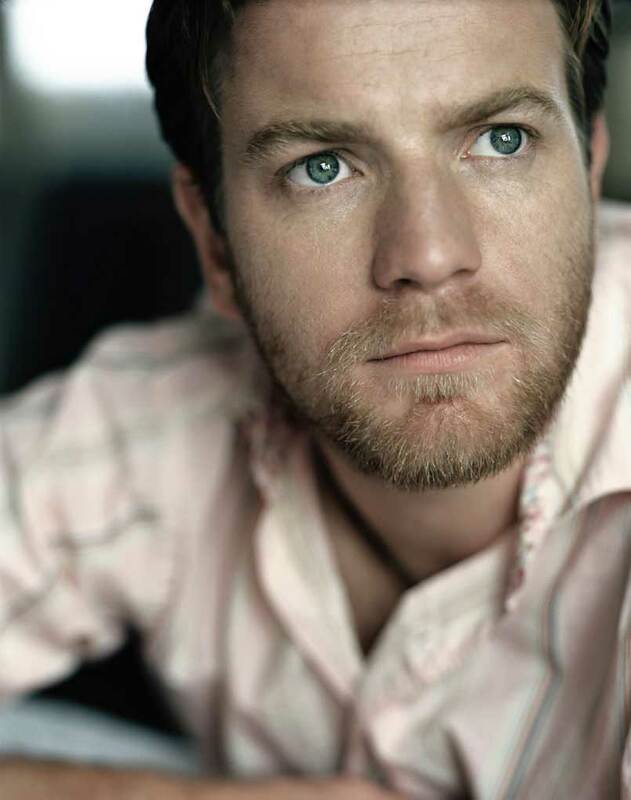 Mr McGregor, you had to be on this list due to your turn as a young Obi-Wan in the Star Wars prequels. Let’s forget the wooden acting of some of those around you *cough* Hayden Christenson *cough* and that annoying Jar Jar Binks. You were the stand out for me in these movies. And you looked like you were having fun! Maybe something to do with your uncle, Denis Lawson, being in the original? Regardless, your role in these movies have secured you a place on this list. On the long dark nights, Robb Stark’s untimely end still haunts me! 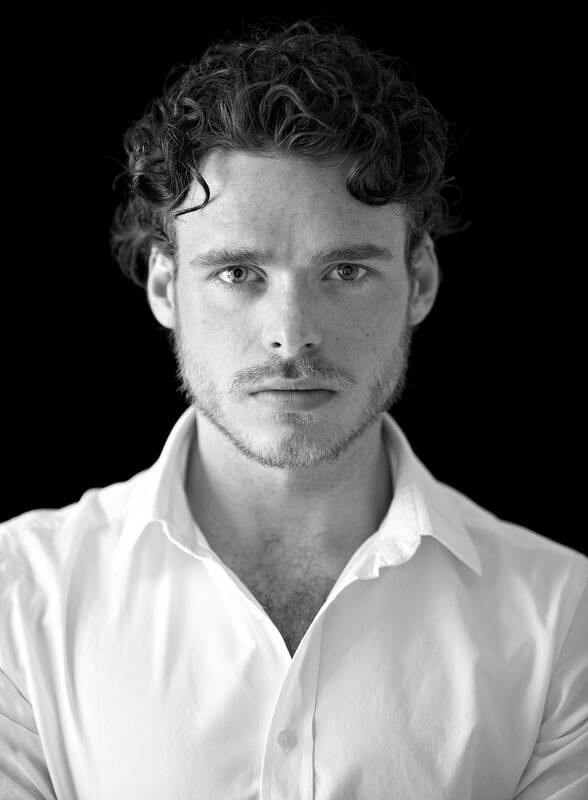 Oh Robb Stark…. We loved you from the first episode of Game of Thrones, little knowing that anyone we loved would be cruelly snatched away from us in the most ruthless ways imaginable. But fear not dear readers as he is due to return to our screens as Prince Charming in the new live action film Cinderella. 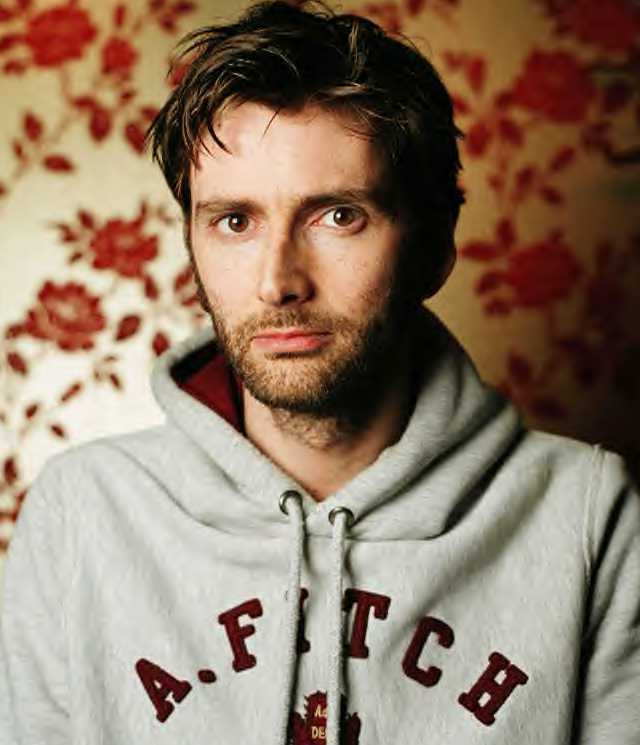 I struggled with this decision, for so long David Tennant was my number one Scottish Geek Hero. Hailing from a town not far away from mine, Paisley born Tennant was MY Doctor. As much as I enjoyed those who came before and after him, he was the one that made The Doctor mean something to me. And he turned up in Harry Potter, then later as the singularly best thing in the decidedly average Fright Night remake so he has multiple geek accolades. It was a tough choice to put you at number two but…. I get the impression that Mr McAvoy would be a great laugh and outlast everyone else on a night out! He may be a mutant but he’s OUR mutant! 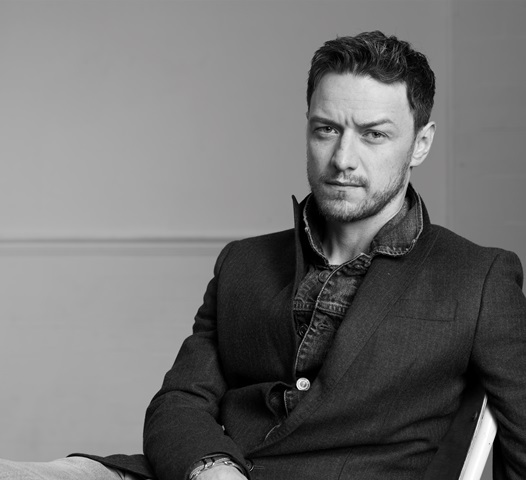 James McAvoy is everything I want from a Scottish Geek Hero. He not only stars in one of the biggest sci-fi franchises in the world but when you see him on chat shows, he is quintessentially Scottish – a bit cheeky, quick witted and not phased by Hollywood at all. If I met him in my local chippie ordering a sausage supper wi’ gravy, I wouldn’t be a bit surprised. For me, that’s what sets him apart from the typical American hero and makes him the best Scottish export we could ask for. Let’s count off his geek creds – X-Men, Wanted, Chronicles of Narnia and the voice of Richard Mayhew in Neil Gaiman’s Neverwhere. Approachable and down to earth, for me he goes slam-dunkin’ into Number One on this list of film and TV heroes. Meeting a mutant is on my list and I really hope it can be this Scottish laddie. I know there are lots more gifts that Scotland gave the geek world – not just these in front of the camera but behind it. I could have done a Top Ten, a Top Twenty even but I was trying to be ruthless! Do you agree with the list? Have I missed someone important? Who would you have put at number one? Let me know your thoughts! Or even better, place your vote! Sorry L-J, I may have given a HUGE list of alternatives. Absolutely! There are tons more than these five, this was MY list of Heroes. And I did specify that it was on-screen only…. Sorry chicken, missed the celluloid part.